Sure, Apple updated its 2018 MacBook Pro models twice this year, with the latest being with AMD’s Vega GPUs, but as for a big redesign, we probably won’t see one until 2019. 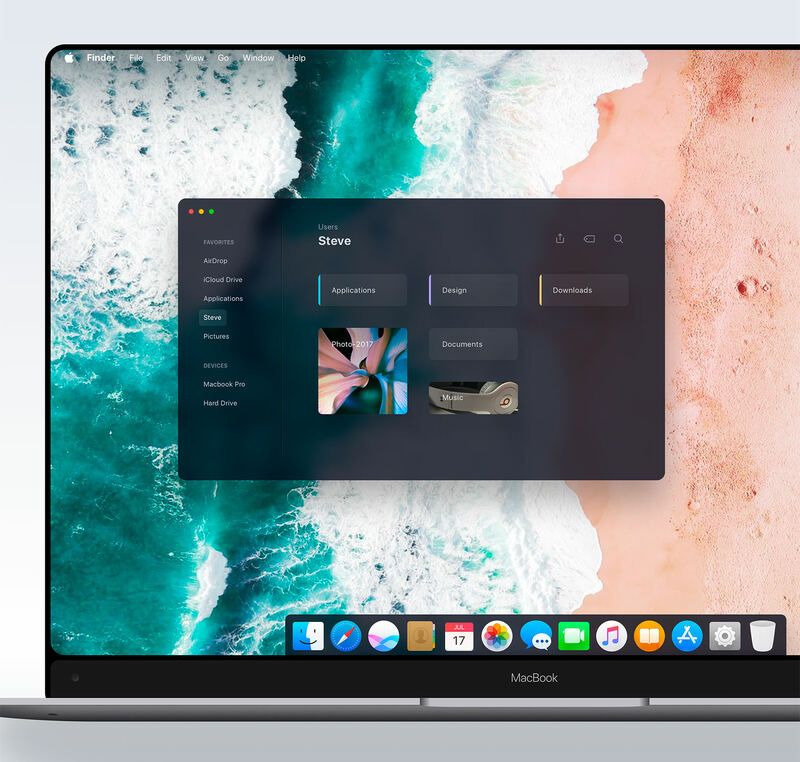 This bezel-less concept shows what such a refresh could look like, running a unified OS X that also works on iOS devices. Other rumored features include: 10nm Intel Cannon Lake processors, Face ID, and a Touch Bar with haptic feedback. Read more for a bonus video, additional pictures and information. 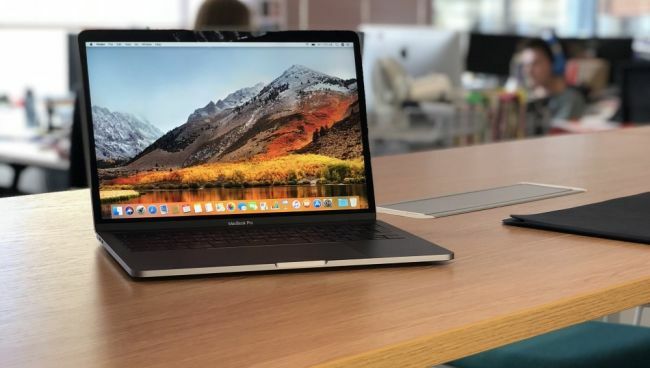 “We hope that Apple updates the MacBook Pro 2019 with these new processors, but what would be even better is if 10nm Cannon Lake processors get implemented. Of course, since it’s been confirmed that Intel doesn’t expect this chip to drop until late 2019, Apple would have to delay their release until the chip comes out, and that seems highly unlikely,” reports Tech Radar.